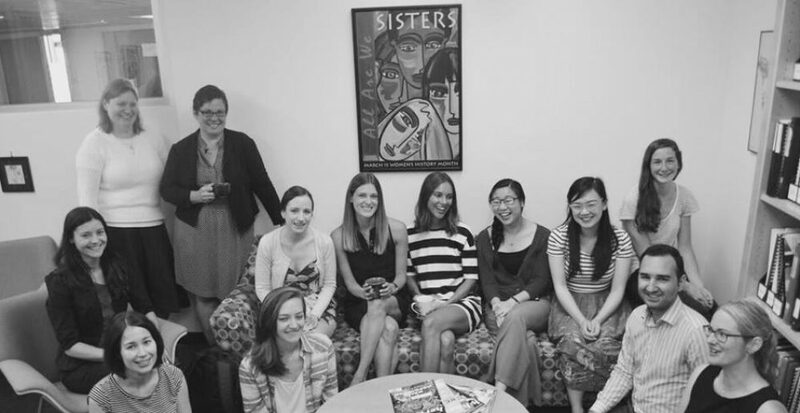 Enhancing the visibility of feminist legal studies, research, teaching, and graduate work at UBC. We are pleased to announce the CFLS Fall 2017 Lecture Series. All lectures are open to anyone who wants to attend and they’re all in Room 122 of Allard Hall. We look forward to seeing you there! Next up is visiting scholar Professor Fiona Kelly giving her talk “Genetic Detectives: Single Mothers by Choice Who make Contact with Their Child’s Sperm or Egg Donor.” Join us on Tuesday, September 26 at 12:30 pm! Abstract: An increasing number of Australian parents of donor conceived children are making contact with their child’s donor relatives prior to the child reaching the age of majority. This process, referred to as “donor linking”, can be achieved in Australia through statutory mechanisms or informal searching, such as online donor registries, social media searches, and direct-to-consumer genetic testing. Drawing on qualitative interview data, this presentation explores the donor linking practices of 25 single women who conceived using donated gametes. The findings suggest that donor linking is extremely popular among single women and that many of them attempt to locate their child’s donor when the child is still very young. This presentation considers how the women make contact with their child’s donor, and also raises questions about why donor linking is so popular among single women. This entry was posted in Law School by alison colpitts. Bookmark the permalink.